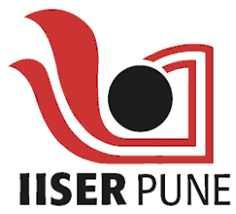 IISER Pune hosts a diverse group of researchers working in various areas. Research in Biology at IISER Pune currently encompasses both theoretical and experimental approaches to the broad areas of Systems Biology, Ecology and Population Dynamics, Evolutionary-Developmental Biology, Cancer Biology, Neurobiology, Epigenetics and Gene-Environment interactions, Plant Biology, Ecology & Evolution, Entomology and Chemical Ecology. Given the broad scope of research done at IISER Pune, we are also open to applicants who have specialized in areas other than Biology. Students with a quantitative background in Science and Engineering will find a number of faculty members engaged at the interface of Biology and Mathematics or Physics. The selection process will involve a written test and two rounds of interview. At each step only a subset of selected candidates will go forward to the next phase. Applying does not automatically guarantee that a candidate will be shortlisted for the selection process. The department may use additional criteria in order to shortlist candidates for the written test depending on the number of applications received. Minimum 60% marks in aggregate (overall percentage; not only in majoring subject) or CGPA 6 out of 10 point scale (55% or equivalent CGPA in aggregate for SC/ST and PD candidates) in Masters' Degree in any branch of Science: Physics / Chemistry / Mathematics / Biological Sciences / Ecology & Environmental Sciences / Biodiversity / Psychology or equivalent. 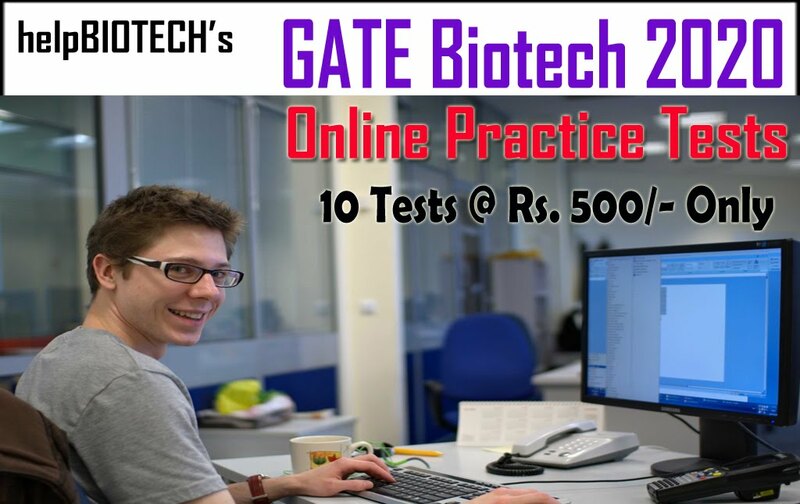 BE / B.Tech / M.Tech or MBBS degree holders may also apply. 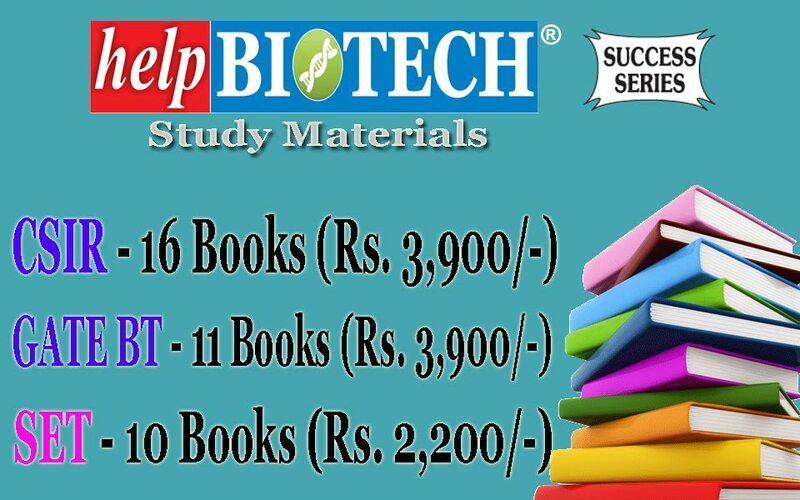 Must have qualified a national level examination like National Eligibility Test (NET) / GATE (any stream) / UGC-JRF / CSIR-JRF / DBT (JRF A category) / ICMR (JRF category I) / NET-LS / INSPIRE-PhD. The certificate/fellowship MUST be valid at the time of admission. 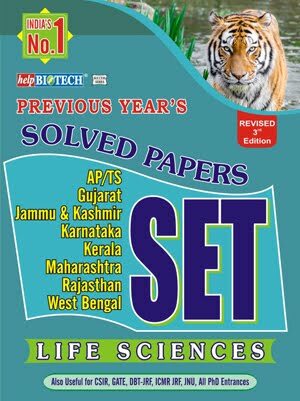 (a) Qualified a National Eligibility exam that provides a 5 year Ph.D. fellowship* such as CSIR–JRF / UGC–JRF / DBT–JRF–A / ICMR–JRF / DBT–BINC–JRF / Rajiv Gandhi National Fellowship. (b) Qualified for an INSPIRE–PhD Fellowship (should be in possession of Provisional Selection Letter at the time of written exam). * The fellowships MUST be valid as on January 01, 2019. Please check the eligiblity criteria listed above before you apply. Applications from candidates who do not satisfy the above criteria will not be considered. 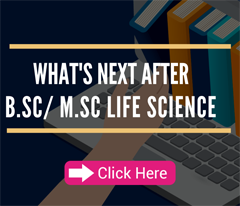 Please email biophdselection@iiserpune.ac.in for queries.